How much petrol we waste daily? 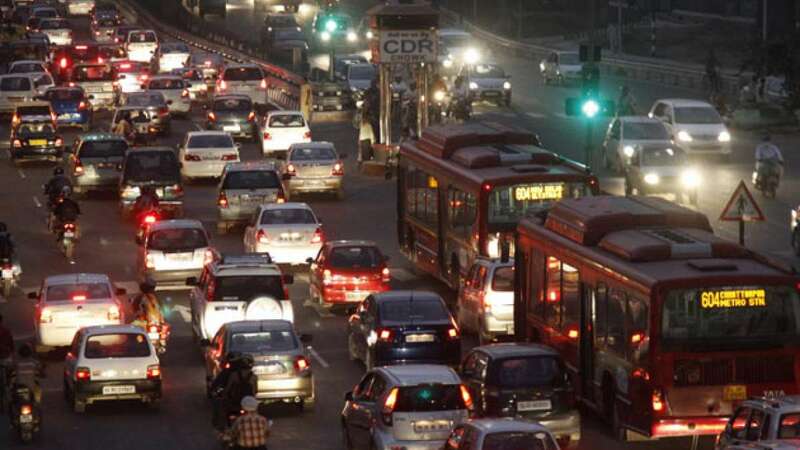 New Delhi : It’s only about commuters in the national capital! One must have witnessed heavy traffic on the roads and have wasted several hours in it. But, apart from time what we waste is the fuel – commonly petrol. According to a report by IIT Delhi and a US based firm, vehicles waste about 25% of the total fuel required during their commute. On an average basis, a vehicle end up wasting about 2.5 litre petrol due to traffic congestion.